We are proud to announce that Triple Tread® has been granted a patent for its innovative steering mechanism. In an earlier blog dated December 2015. 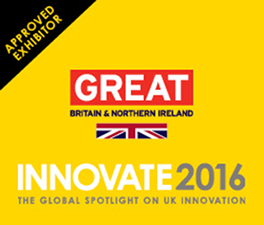 I wrote about our success winning an InnovateUK Innovation Voucher which enabled us to begin discussions with a patent attorney in order to submit our application. The patent attorney used our drawings and technical descriptions and wrote the application in the correct ‘legal patent speak’. This old blog date gives some indication as to the length of time taken for an application to pass the various rigorous submissions, searches, examinations, reports, responses and extra costs. The Certificate of Grant of Patent gives engineering credibility to the technology and adds great value to the business. We hope this patent will help attract investors leading to the manufacture of Triple Tread® . 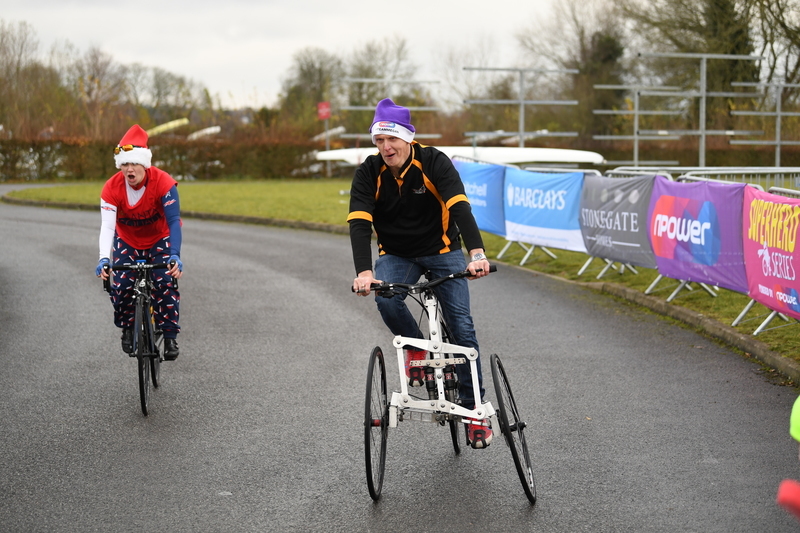 Our patent overcomes a problem shared by all tadpole (two front wheel) trikes including recumbants. Basic geometry makes the cycle frame lean the wrong way, away from the corner rather than into the corner when steering. To overcome this issue, the Triple Tread® team created a new geometric shape, we call it TILTRAHEDRONTM. Our patent protects our steering innovation and could be licensed by other trike brands. As well as including a patented technology, our design is also UCI (Union Cycliste Internationale) compliant for tricycle racing. UCI compliance means it can be used at elite para-sport level. We believe the ability to lean when cornering at speed, in a similar way to a two wheel bicycle, could provide a competitive ‘marginal gain’ advantage. 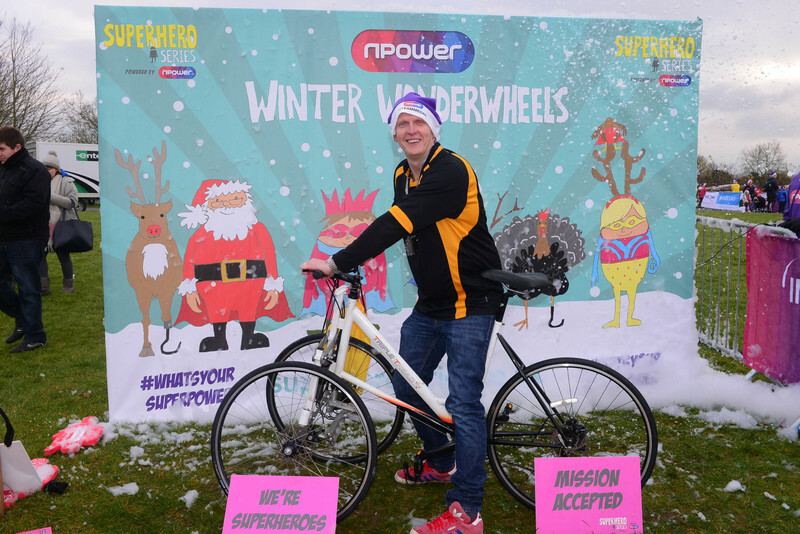 In December we were proud to take part at a special event with some very special competitors called Superheroes Winter Wonderwheels. 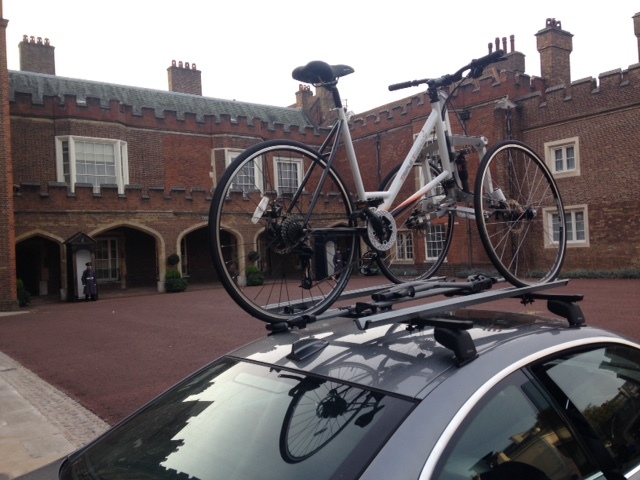 The event was held at London 2012 Olympic venue Eton Dorney. The winter theme is the reason behind the Father Christmas hats. The mild weather meant the snow was false. 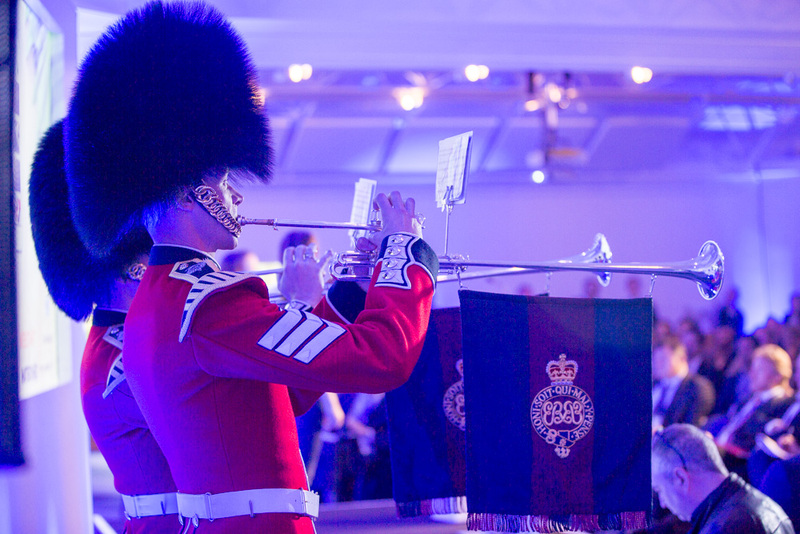 The event was supported by a number of British Paralympic athletes. The image below shows Triple Tread® in action alongside Rio 2018 Para-athlete Gold medallist and UCI World record holder, Megan Giglia MBE. We will be bringing Triple Tread® back to Eton Dorney this summer with a team for the Superhero Tri event. Maintaining compliance with UCI regulations also means that Triple Tread® incorporates many standard bicycle components and can easily maintained and connected to standard cycle accessories. 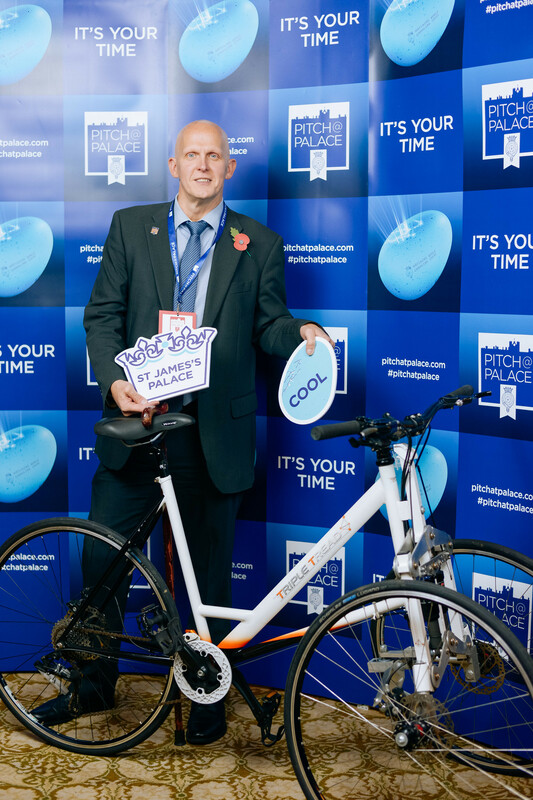 Following success in the regional/ on-tour Pitch@Palace 8.0 rounds, I took Triple Tread® on a standard car bike rack to St. James Palace for the final of Pitch@Palace. It was an honour to pitch at this prestigious venue. 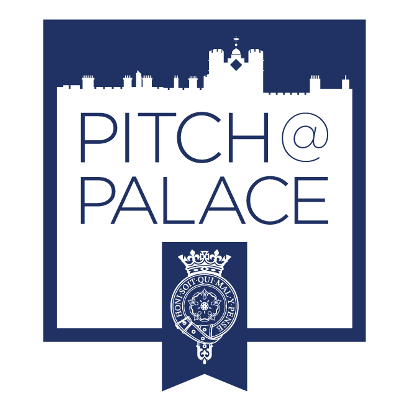 The Pitch@Palace platform has created a number of new prospects and connections in the Health and Life Sciences industry. We are busy exploring these opportunities and look forward to bring good news in a future news post. Our Patent has been granted for the new tricycle for our modern age. Are you interested in investing in this newly patented trike?